MOUNTAIN VIEW, CA/USA - JANUARY 24: Google maps street view car in front of Google office on Jan 24, 2016. Google is a multinational company specializing in Internet related services and products. 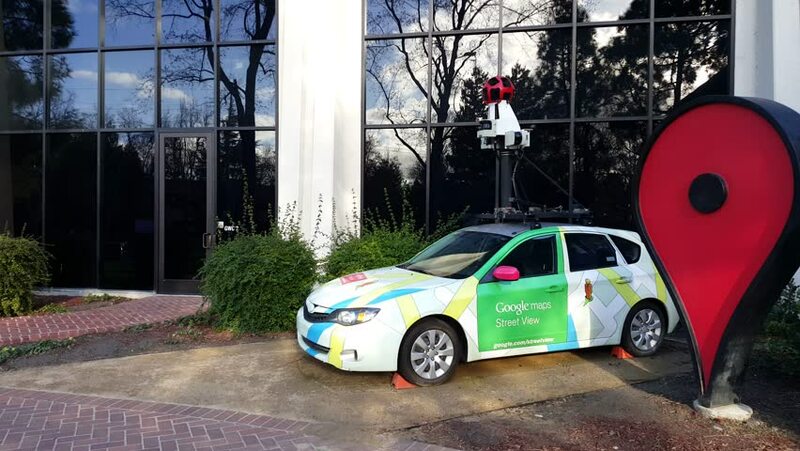 4k00:12MOUNTAIN VIEW, CA/USA - JANUARY 24: Google maps street view car on Jan 24, 2016. It is a multinational company specializing in Internet related services and products. 4k00:14BHAKTAPUR, NEPAL - MAY 16, 2016: Machine Pepsi Cola in Nepal.